Recommended reading today comes from Jan Heine, Editor, Bicycle Quarterly. 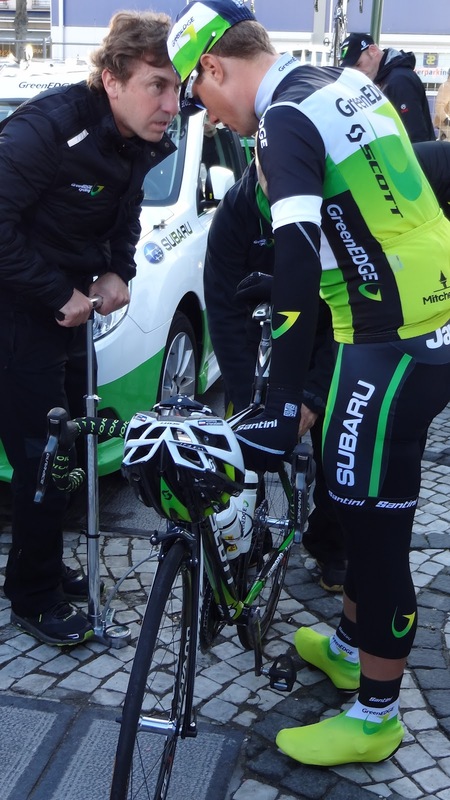 We've all had the casual conversation with our ride partners while out on a ride - how much air pressure do you fill your tires to? The onslaught of opinions easily follows typically beginning with "I always...," or "So-and-so said... ," I walk away more confused than ever. This blog post by Off The Beaten Path makes sense. 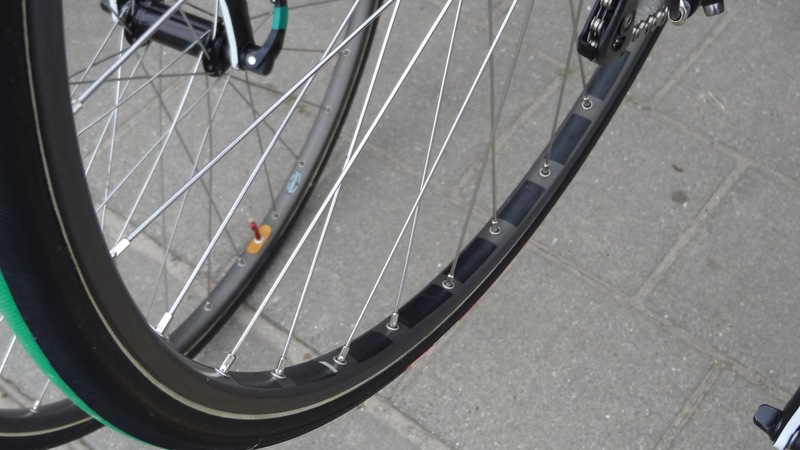 Wider softer construction with lower PSI within the recommended tire pressure rolls faster. The other day I was out riding in a nearby mountain town and a local began admiring my bike. "Wow that bike sure looks nice," he began, "What is it like to ride? Those tires sure look fragile, can you roll over this dirt if you want, or will they pop?" Pop? Pop is one word I had never thought of to describe my wheels. To me, my Reynolds wheels and Vittoria tires feel solid and reliable. The gentleman told me he hadn't been on a bike "like that" since his first Schwinn bike he had as a child. I explained that he would probably first notice how far forward his body would feel over the front wheel but that the wheels would be quite sturdy. He smiled and before departing said "maybe I'll get a bike again." 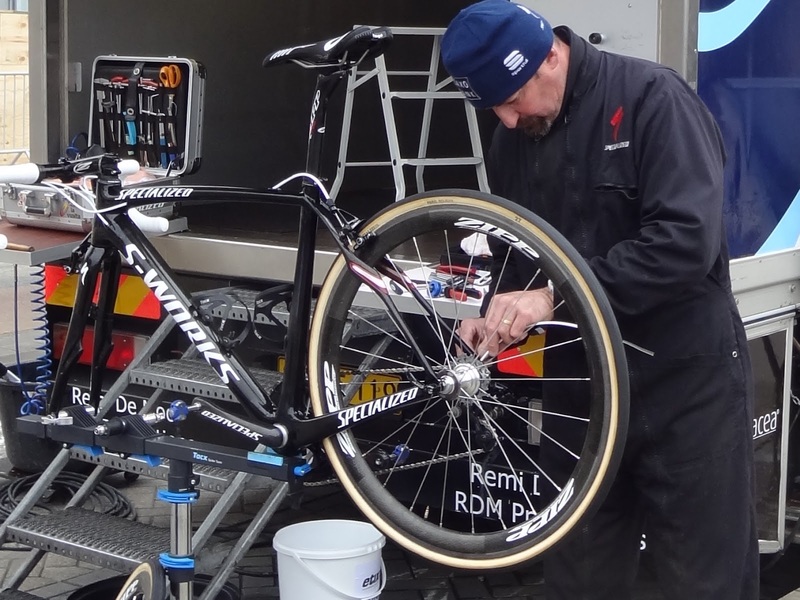 Here is a list of the wheel and tire sponsorships for the UCI ProTeams, please keep in mind that as Nick Legan of VeloNews writes, "Wheels are one area where a lot of rebranding occurs." 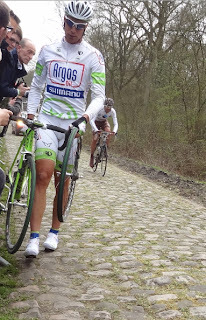 Sometimes riders have a preference for riding certain wheels and will disregard the team sponsorship. 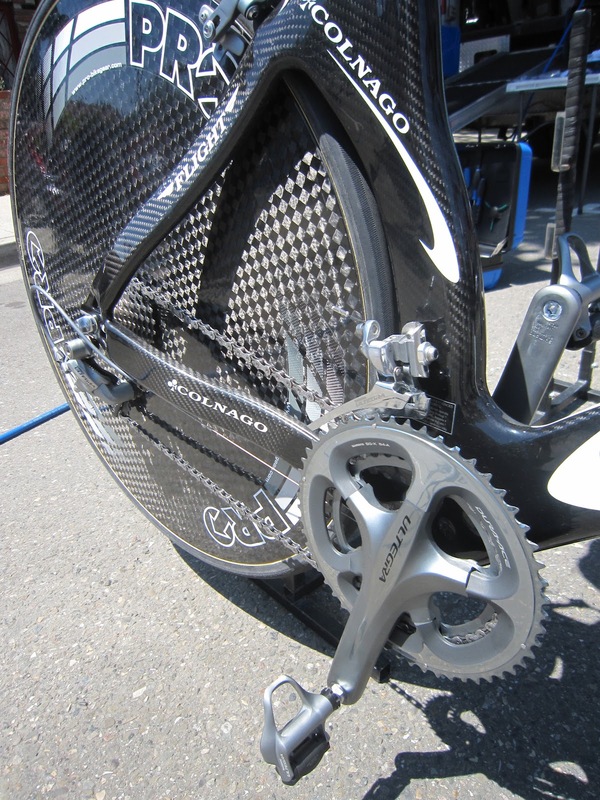 Often wheel sponsorship is loose and teams will ride whatever is fastest or best suited for the parcours of the day. 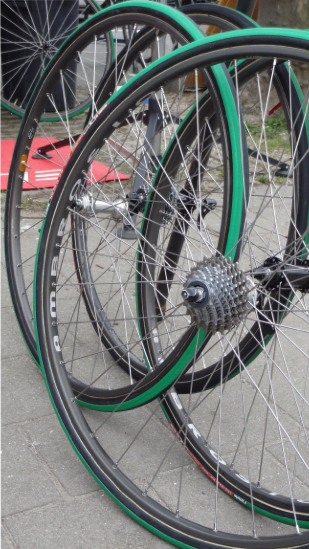 Some wheel changes can be blatant by simply putting on a different wheelset, or teams will go to the trouble of taping over the brand logo. 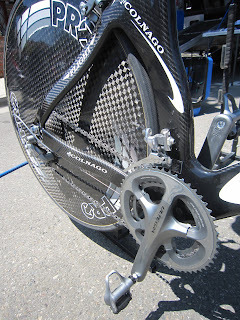 Some will rebrand the wheels with the team name rather than showing the true manufacturer. Still I was curious to see how wheel and tire sponsorships are spread out across the teams, so I put together this concise table. 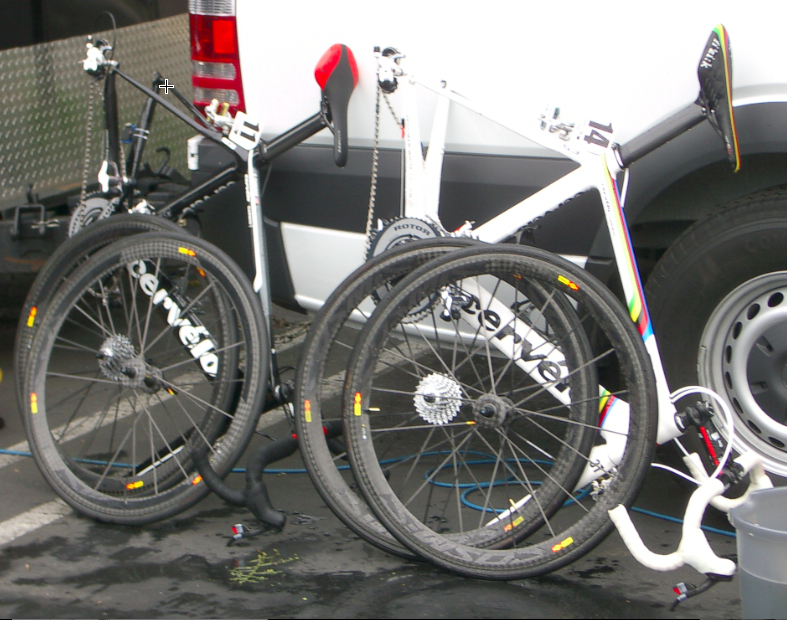 No one uses a Reynolds / Vittoria combo like I do, but I was surprised at the variety. If you are wondering about the location of this video and where there exists a place on earth where bike wheels seemingly never touch dirt ... you have just had a tour of the Sky team's portable mechanics trailer (a temperature sealed environment where, I am guessing, shoes must be left at the sliding glass door). This trailer must be on every mechanic's wish list. 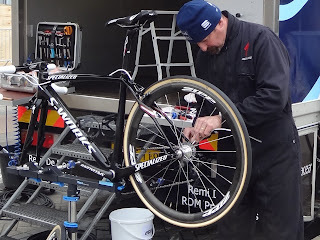 What I saw the day before the 2012 Tour of Flanders - Ambrosio wheels being prepared and taped over.